Since August 24-year-old Iti has been fighting cancer but her husband has not yet mustered the courage to tell his wife that she has blood cancer. 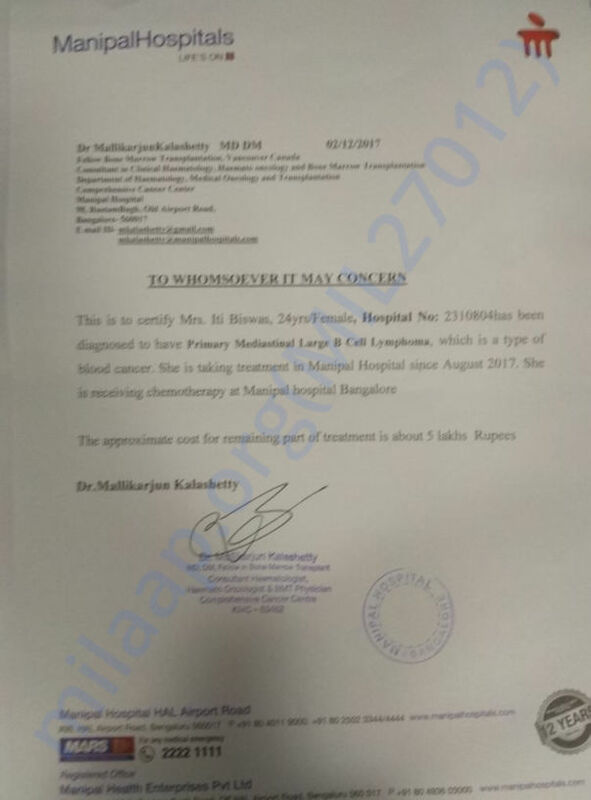 Iti has been undergoing chemotherapy since August but thinks it is only to cure infection. Her husband is scared that she will not handle the stress of knowing she might not live. 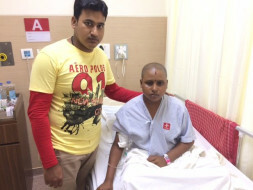 The only treatment for her cancer is chemotherapy which costs around 5 lakh Rs. Unfortunately, her husband does not have the funds to save his wife and needs our help. Your contribution can save Iti's life.